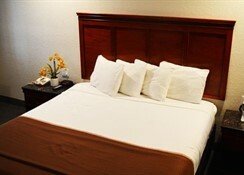 After a long day exploring the Palace of Fine Arts, discovering Fishermans Wharf, or shopping in Chinatown, come back to the Howard Johnson Express Inn South San Francisco SFO, comfortably park your car right in front of your hotel room for free, and rest your weary body in a soft and comfy bed. 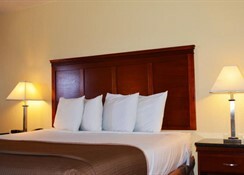 In the evening, enjoy a decadent meal in the famous Haight/Ashbury district, just minutes away from our hotel. When you wake up, meet our friendly staff in the hotel lobby, Breakfast included, complimentary deluxe continental breakfast and fresh coffee awaits you. 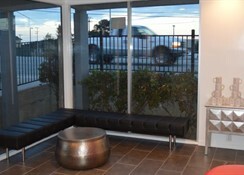 Located right across the street from the South San Francisco Convention center and just minutes away the San Francisco Airport, we provide a free 24 hour Airport Shuttle Service. 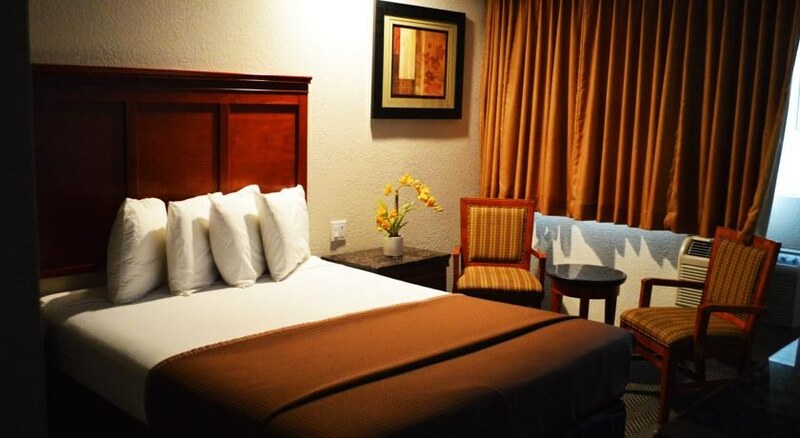 At the Howard Johnson Express Inn South San Francisco SFO, your expectations for high standards in quality, cleanliness, and service are matched only by our staffs dedication to please you. 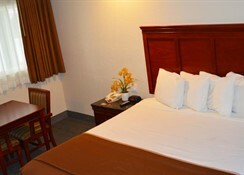 Every room is newly remodeled and includes an coffee/tea maker, iron/ironing board, hair dryer, In-Room Safe, Free Wireless High Speed Internet Access, Microwave, Refrigerator, and 25 inch Cable TV with HBO/ESPN. 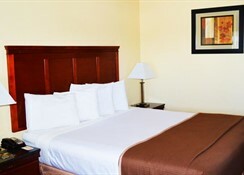 At the Howard Johnson Express Inn South San Francisco SFO, you will always be treated like royalty. Sorry No Pets Allowed. No Refunds For - No Shows And Early Check Outs.